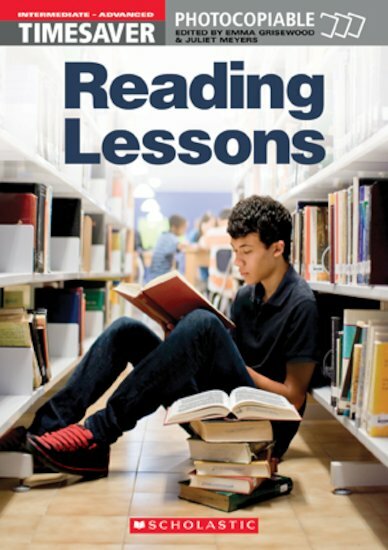 A photocopiable collection of stimulating, topical reading texts which are specifically aimed at teenagers learning English. A wide variety of text types (from detailed articles to cartoons – all from recent issues of Mary Glasgow’s EFL Magazines) are accompanied by lots of excellent teaching ideas and tasks to help teachers exploit these texts to the full. Topics include: Extreme Sports, Animals, Homelessness, and Parents.